The 2in (50mm) Kunz toothed plane blade fits all makes of No.4 and 5 bench planes. Because toothed plane irons produce tiny ribbons rather than one continuous shaving there is no risk of tearout, even on really gnarly interlocked grain. This means that you can focus all of your attention on the shape of the board without a second thought for tearout until you reach the smoothing stage. 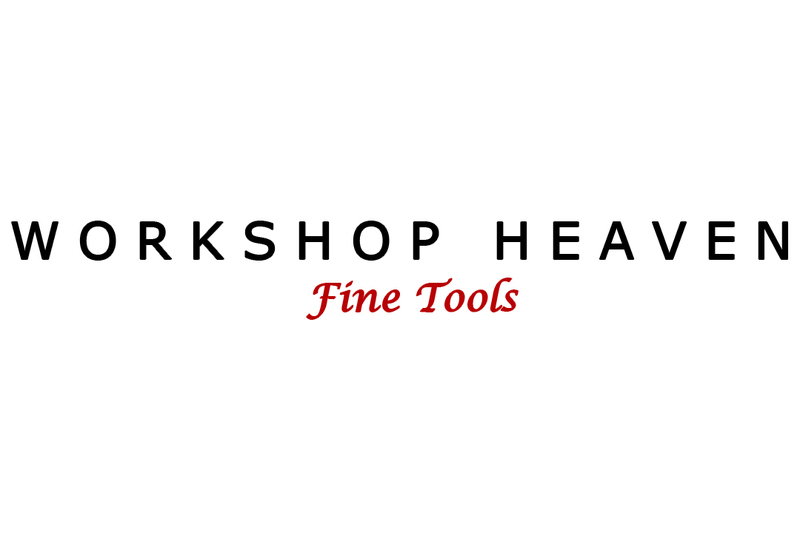 Sharpening toothed plane blades is easy - just a single flat bevel and then wipe the toothed side on your workshop leather to remove any burr on the back. Ideally they should be used with the mouth of the plane set wide and the cap iron set as far back as possible. The ridged surface left by the toothed blade can be removed with a few passes of a finely set smoothing plane or scraper. Toothed or ‘toothing irons’ are also used for preparing the groundwork for veneers. One of the benefits of V shaped teeth (as opposed to square ones) is that they can also do this fine texturing work simply by setting the plane for a finer cut. These high quality German made toothed plane blades are made from 2.5mm thick CrV steel and hardened to RC61.